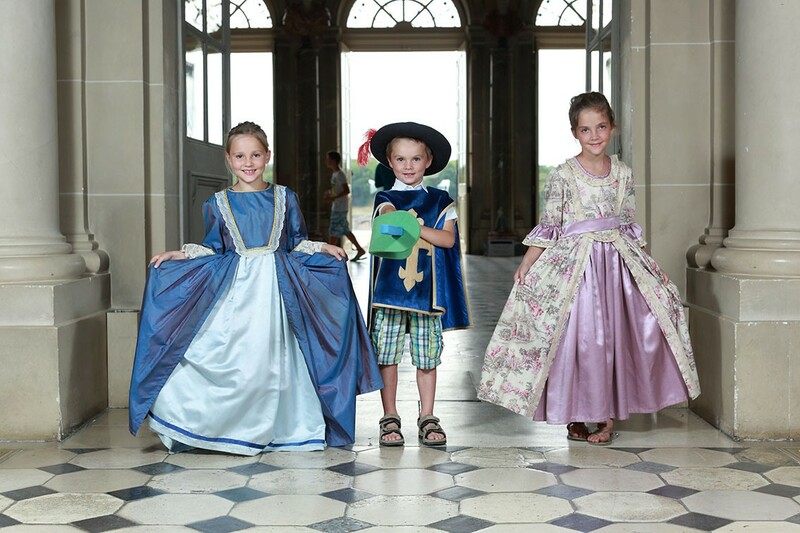 Inside the château, the animating team welcomes the children and costumes them to make them discover the everyday life of a 17th century child. A fun way to learn about the history in a playful way! Please note that the costumed guided visits are ONLY IN FRENCH. 1.15 PM and 3.15 PM.